Srinagar: Fresh snowfall and landslides have led to closure of Kashmir highway on Friday for the second consecutive day. 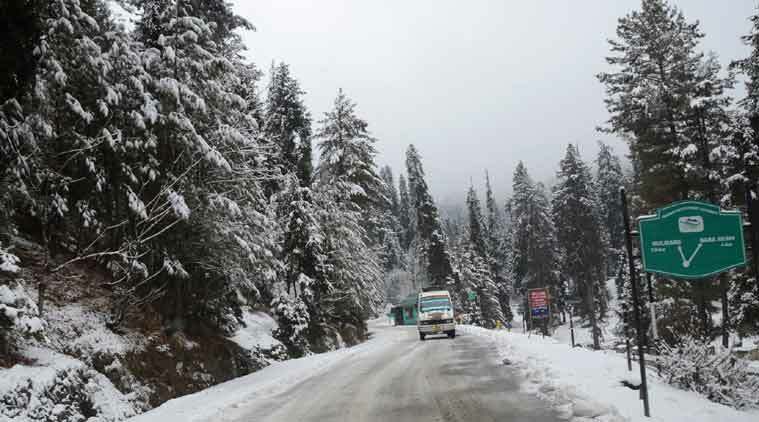 The official said that no vehicular movement shall be allowed on the highway today while the department will try to clear the stranded vehicles when the road is drivable. The road has remained shut for around two weeks in the past one month.